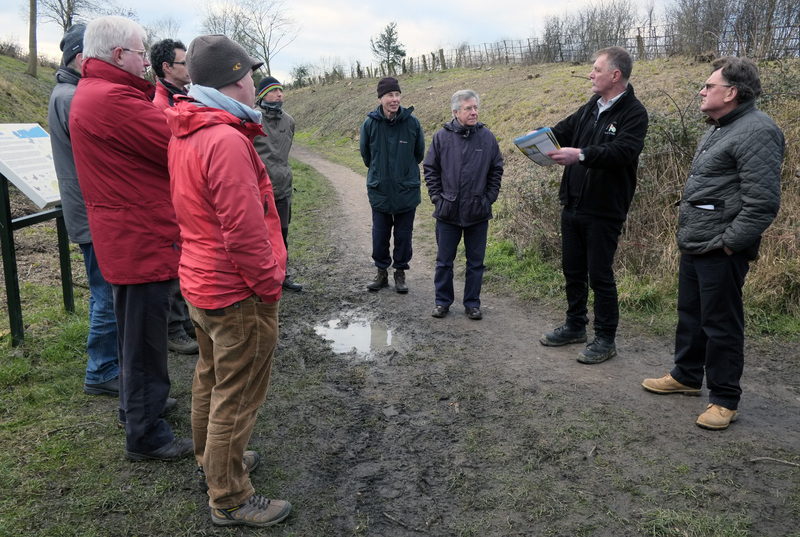 The Railway Paths Board of Trustees came together in the West Midlands this February for the latest RPL Board meeting. 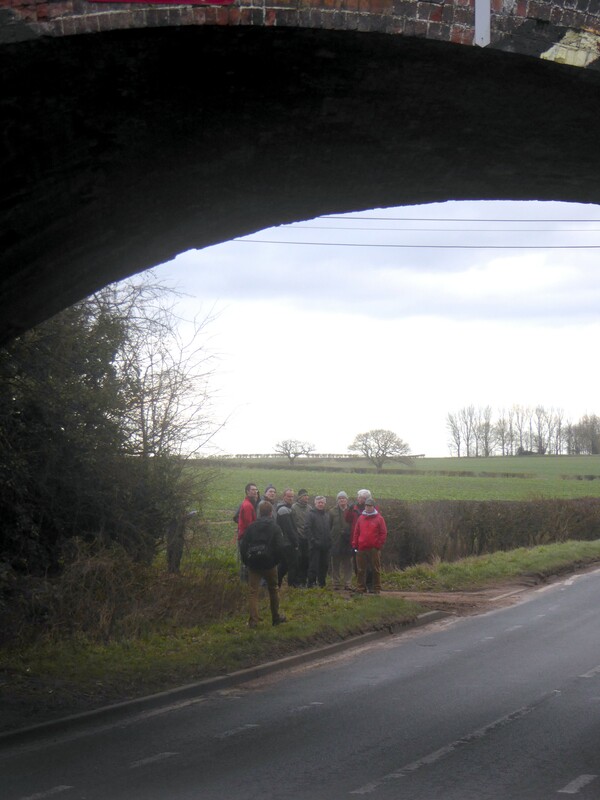 In addition to the Board meeting, held in Birmingham, the Trustees visited the Rugby – Leamington line known as the Lias Line. 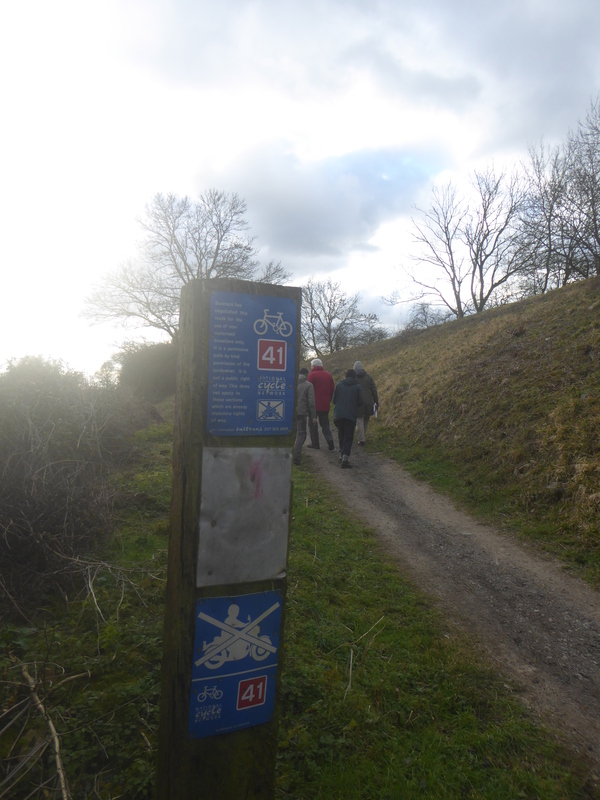 The ceased rail line, owned by RPL, stretches across 22km and includes 2.3km of the National Cycle Network route 41. The Warwickshire route originally transported freight, including local Blue Lias clay, in addition to passenger services. The railway line closed in 1985. 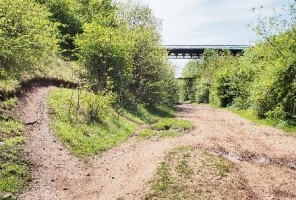 There are almost 60 structures along the Lias Line in RPL’s ownership, including a number of highway bridges, over river bridges, and one grade II listed structure; Hunningham railway bridge. Hunningham bridge is an iron structure which was constructed in 1849 – 1850. At the time of construction the railway bridge held the world record for the longest span for a bridge of its kind (150 Et.). 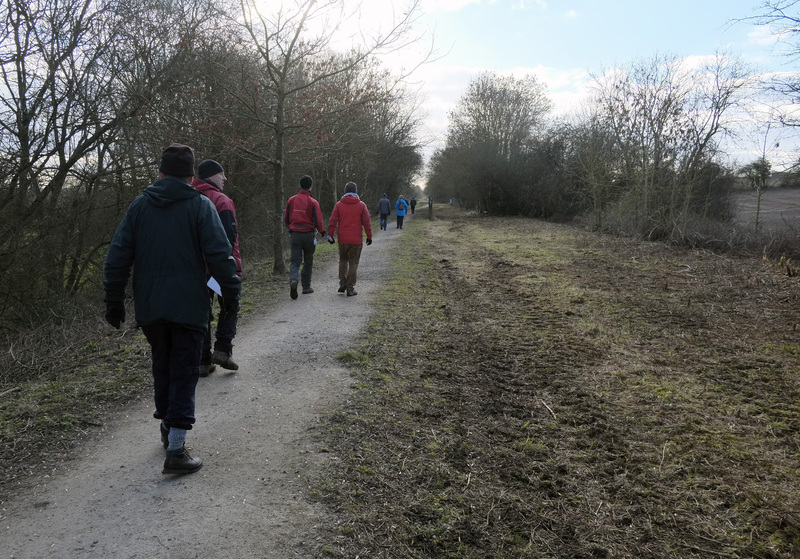 Along the Rugby – Leamington line there are a variety of activities taking place focusing on wildlife and habitat management and access to the route for leisure. 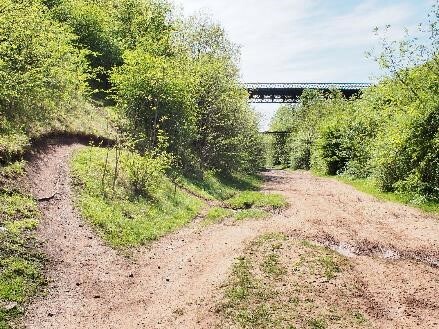 These activities are coordinated in partnership with Sustrans’ Greener Greenways project, and the voluntary led Friends of the Cawston Greenway, a group formed by the local parish council with a shared aim to maintain the land and improve the green corridor. Butterfly Conservation are also working along the line to improve and create habitat for the rare Small Blue Butterfly.